On Monday 7th May, logistics was honored thanks to the workshop organized by the Belgian Business Club. 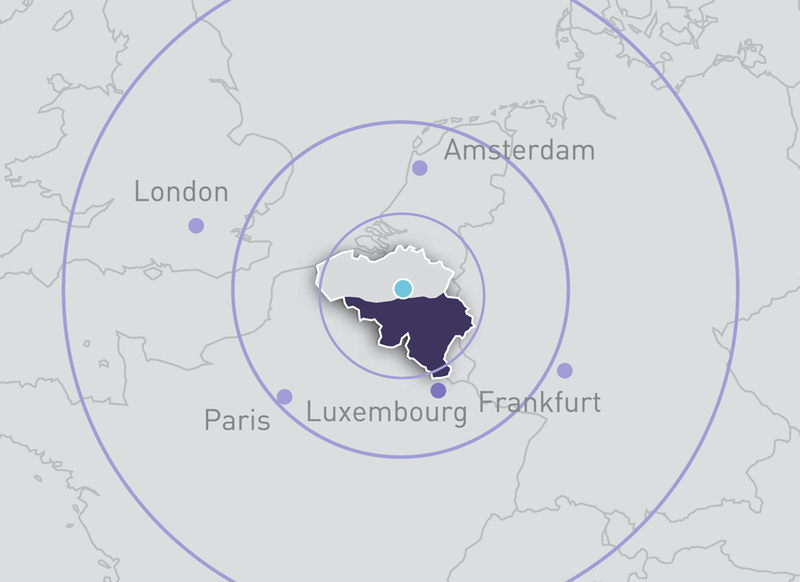 The event aimed to improve the competitive advantages of the participants by deepening their knowledge about Hungary, Wallonia and Flanders while promoting networking between professionals involved in the logistics sector. Hungarian and Belgian governmental decision makers and influential corporate leaders active in the field of Logistics presented their assessment of the Logistics landscape, share experiences and opportunities for both countries. Emphasis has been placed on the environment with LeanGreen, the importance of the choice of transport mode and the perspectives on the logistics of tomorrow. The workshop was introduced by the speeches of Mrs. Valérie Gys, President of the BBC and Ms. Tünde Kiss of HIPA (Hungarian Investment Promotion Agency). The seminar started with the presentation on LeanGreen by Mr. György Firbas, expert in logistics and transportation. 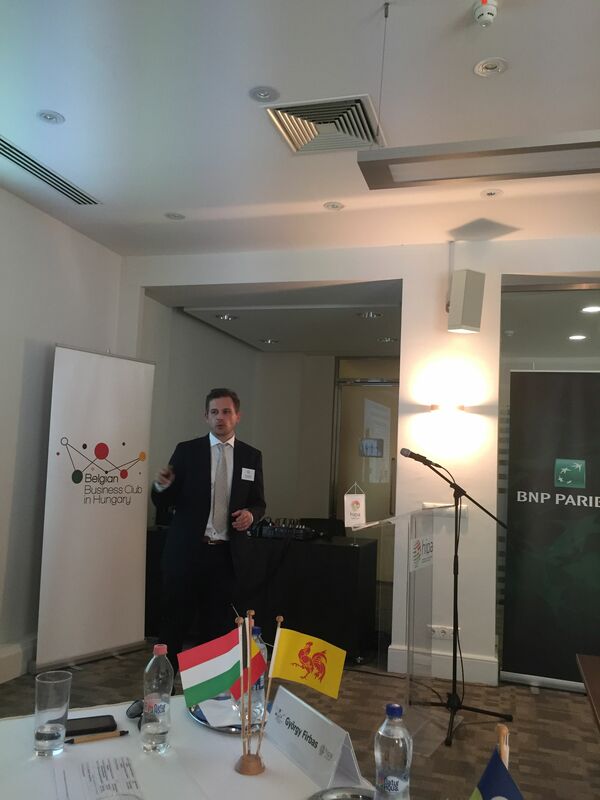 Followed by Mr. Zoltán Kozlovszky, senior consultant at at HIPA and Mr. Frank Toussaint logistics expert of AWEX/Invest in Wallonia both presenting successively the investment climate in Hungary and in Wallonia. Secondly, three companies presented their activities with Mr. Walter Holzhammer, international representative network of the port of Antwerp exposing the challenges of the inland ports, flowing from that with Mr. Marc Huart, business development manager of Lineas NV whose presentation focused on Green Xpress Network and Modal Shift and finally Mr. János Nagy, General Manager at WELPA Trans who concluded this seminar with listing the good reasons why one need a freight forwarder.